The title says it all! We finally got one in iOS! 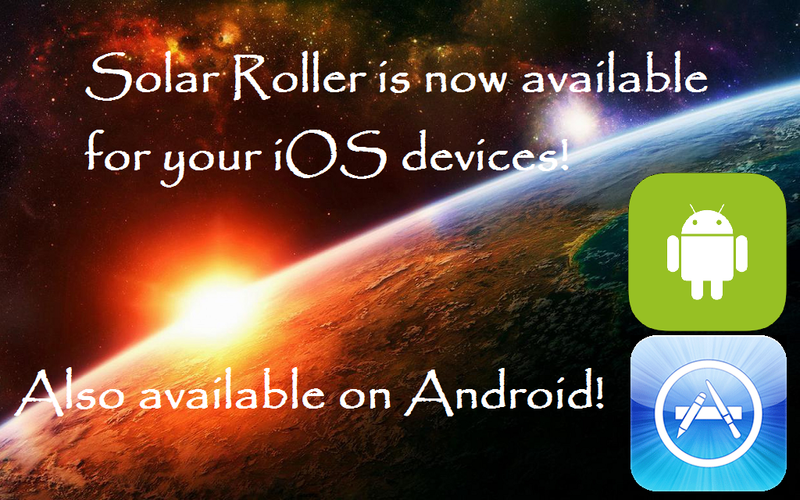 Though we are still waiting for Red Sea Exodus to be approved, we are very glad to announce that Solar Roller is now available to all you Apple users. The game is still available to Android, and we use a variety of Android stores in order to get it to you, including GooglePlay, Aptoide, Opera, and a few others. Don’t see it in a store you use? Let us know, and we’ll get it there! 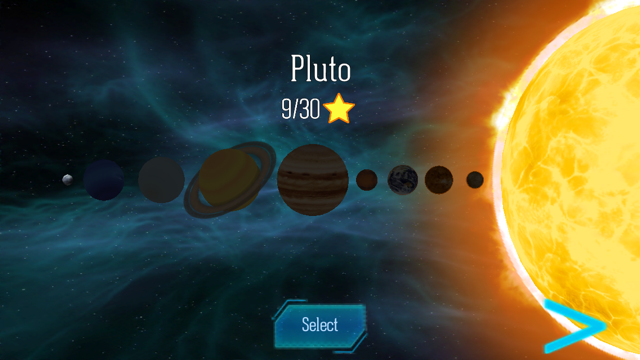 Planet selection screen. Pretty cunning, don’thchya think? After getting some feedback on Solar Roller, we have made some changes that you, the players, asked for! Have you heard the news? Runway Games is pregnant! We’ve got a new baby in our metaphorical belly, and we’re cookin’ it until it gets a little bit cuter. It looks like this lil’ one is gonna be a platformer. Mom and Dad are so proud. Right now, we are calling the game “Solar Roller.” Kinda catchy, right? The game development is in its early stages, but it’s definitely going to be a good one. 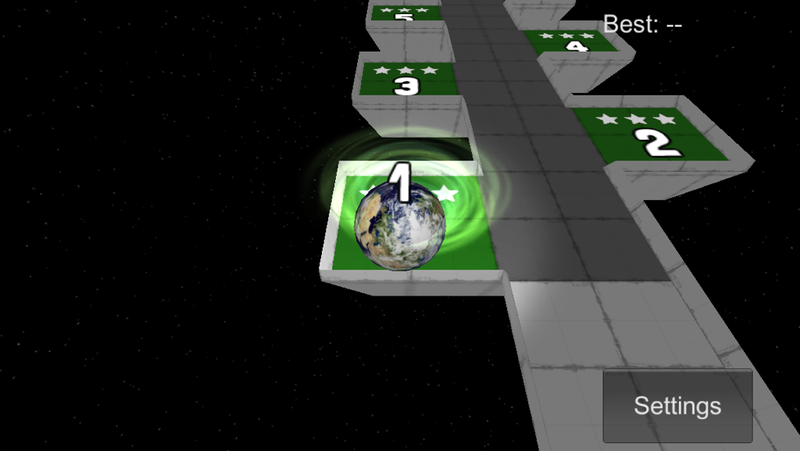 Level selection screen. Look at that Earth. That’s a sweet Earth.